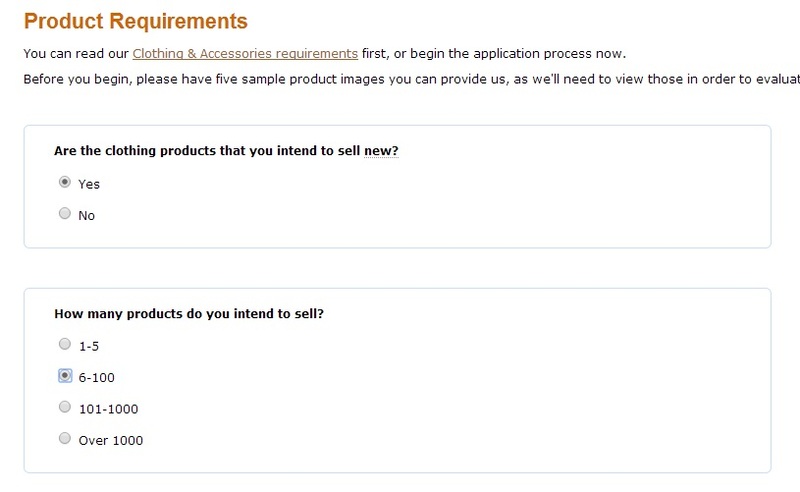 You can read our Clothing & Accessories requirements first, or begin the application process now. 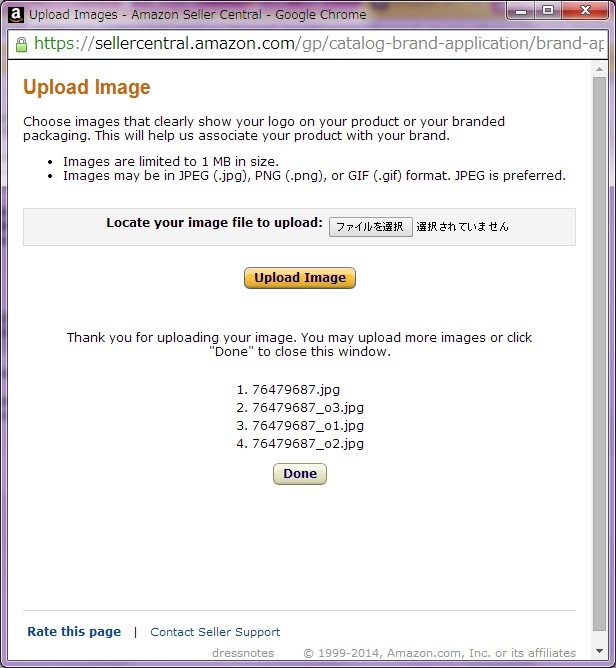 Before you begin, please have five sample product images you can provide us, as we’ll need to view those in order to evaluate your application. 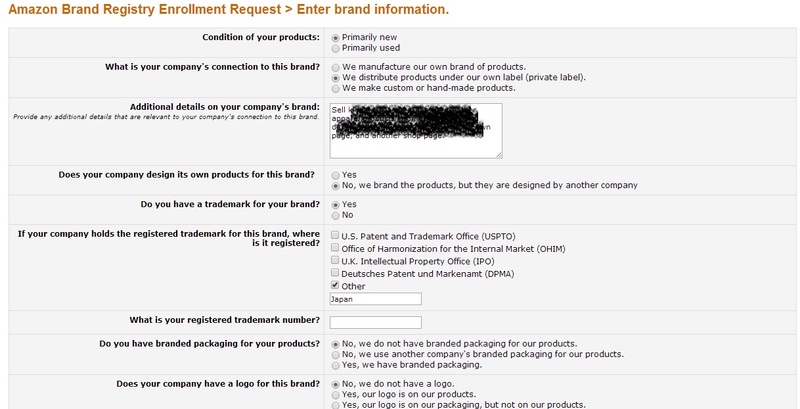 Are you the brand owner for all the products you intend to sell? 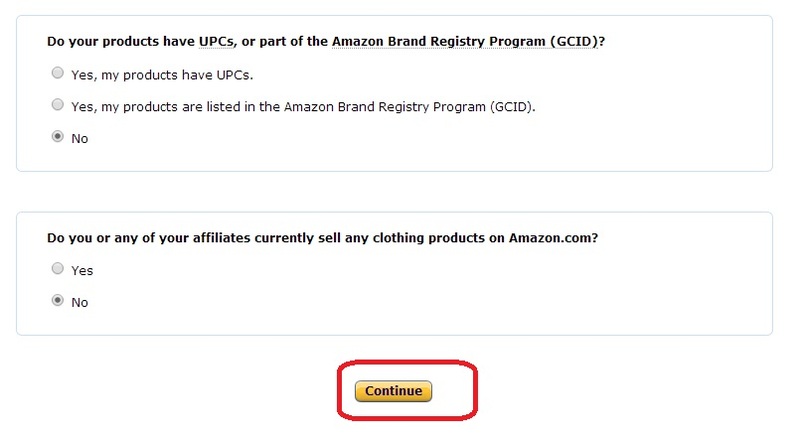 Do your products have UPCs, or part of the Amazon Brand Registry Program (GCID)? 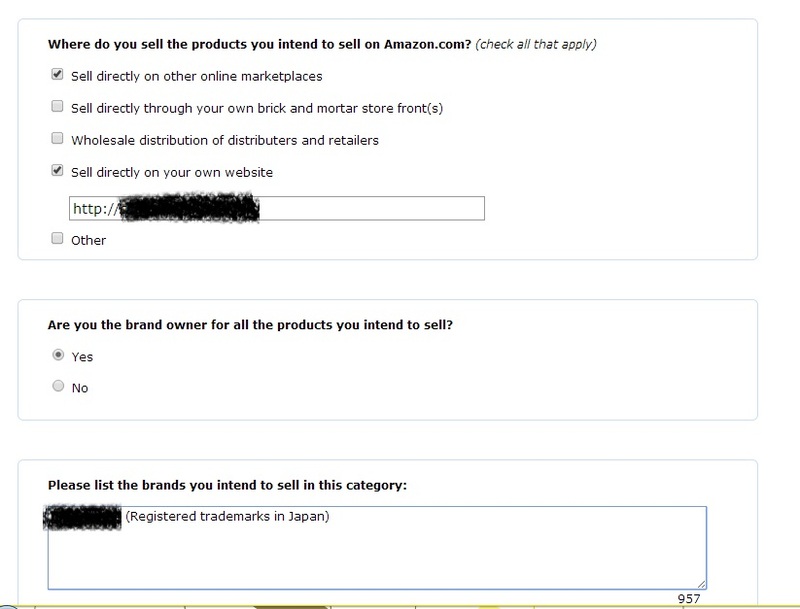 Do you or any of your affiliates currently sell any clothing products on Amazon.com? 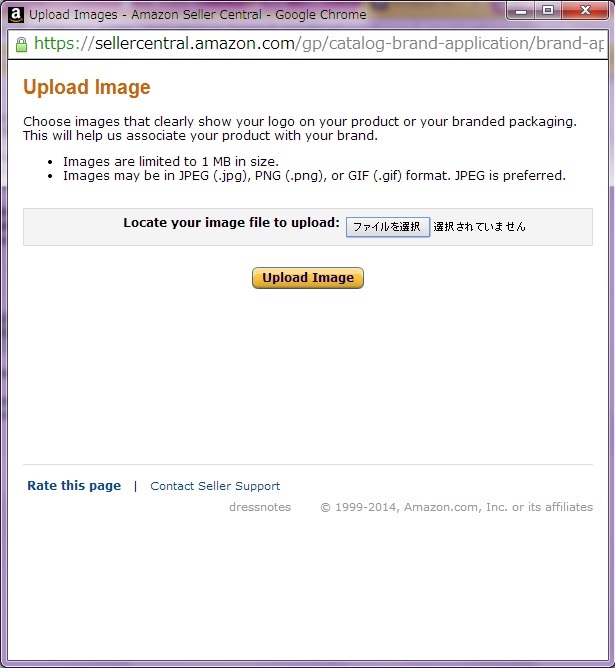 「We require that Clothing & Accessories products have UPC codes. 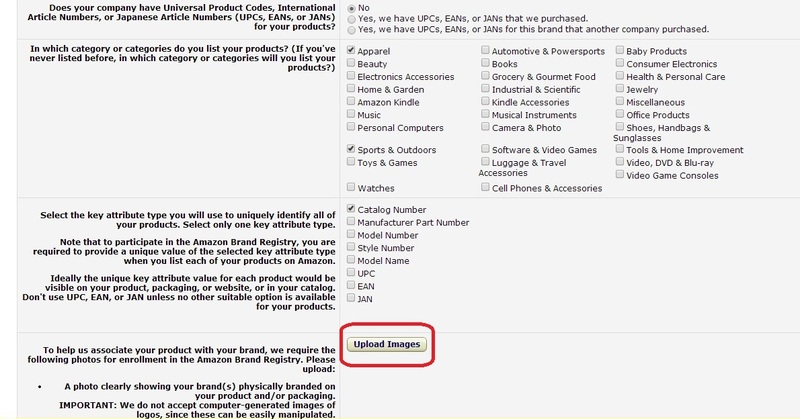 If you are the brand owner for the products you wish to sell in this category, we can assist you with selling on Amazon without UPCs through our Amazon Brand Registry program. 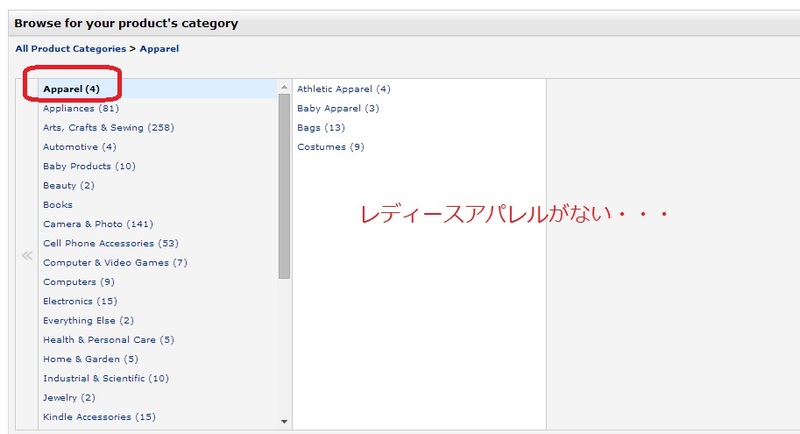 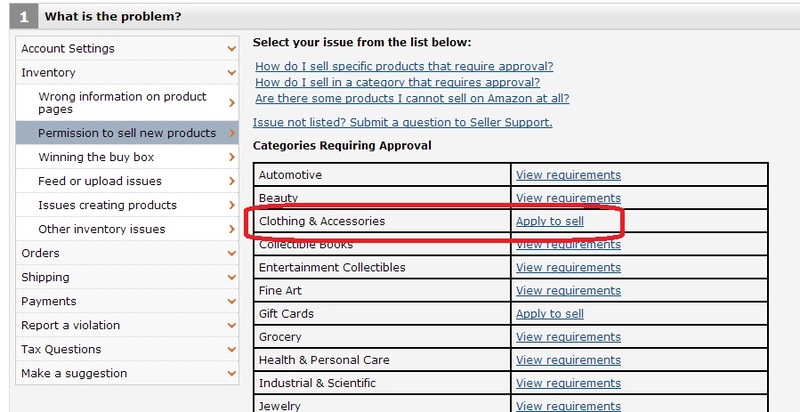 Do you list products in the BMVD or Collectibles categories?